Bobby’s Hideaway House Vinaigrette – out of this world! While Chris Hadfield (Canadian astronaut now circling the earth on the International Space Station) was dining amongst the stars on a breakfast of orange juice, Cornflakes and coffee, my Dad and I were enjoying a yummy breakfast down here on planet Earth at Bobby’s Hideaway in Streetsville, Ontario. If you know Streetsville, you probably already know that Bobby’s Hideaway is famous for breakfast. But what olive the most about Bobby’s is their delicious House Vinaigrette – a perfectly balanced, well-blended dressing with a taste that leaves you wanting more, more, more! I must have more! It is divine on their Analyse This Greek Salad (a pleasing twist on the traditional Greek salad consisting of the usual fixings along with shredded carrot on top of mixed baby greens). 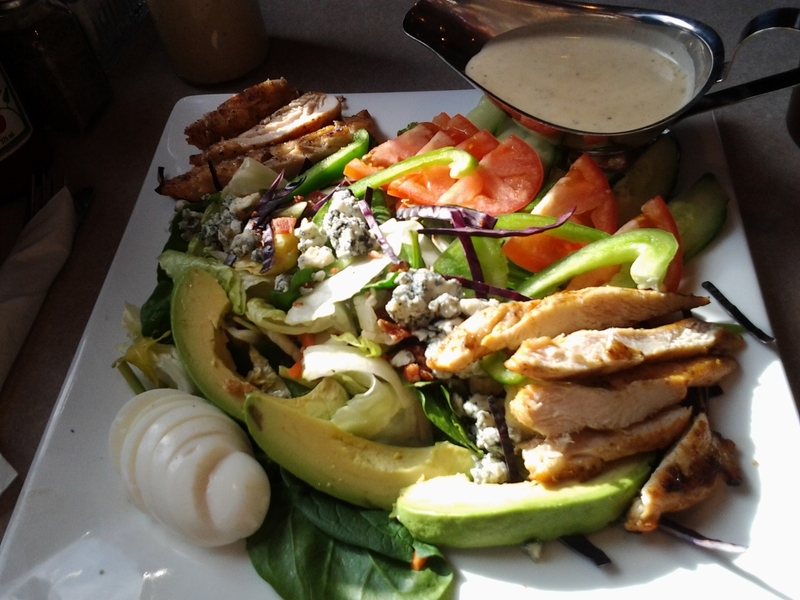 Olive it on their Bob Cobb Salad – a satisfying salad of flavorfully marinated char-grilled chicken breast, perfectly ripe avocado, egg, Blue cheese and crumbled bacon adorning fresh salad greens. Olive it so much that I decided I would try to recreate the recipe at home. I googled recipe after recipe to see if I could get any hints. I even feigned food allergies to try to trick the waitresses at Bobby’s into giving up the secret recipe but their lips were sealed and alas, the recipe remains secret. Thankfully, Bobby’s sells their delicious House Vinaigrette in take-home bottles at $5 per bottle. There aren’t any labels on the bottle, no ingredients lists either (to keep it secret) but you need to know that it must be refrigerated quickly, even before opening, so get it right home and into the fridge. Make up a batch of Olive’s Salade Maison, throw in some kalamata olives and crumbled Bulgarian feta cheese, dress it with Bobby’s House Vinaigrette and you will have my version of Bobby’s Analyse This Greek Salad on your own table. All Bobby’s sauces are homemade and well-crafted. 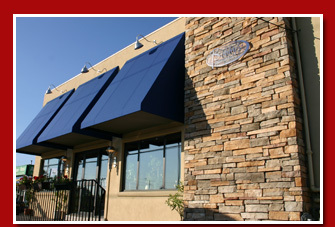 Bobby’s serves quality all-day breakfast, lunch and dinner. It’s home-style comfort food in a casual setting. 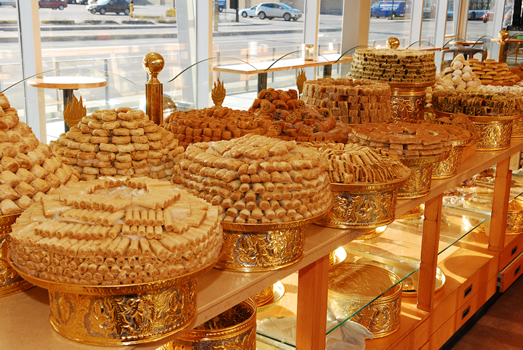 I predict that if you live in Mississauga and love Arabic food, you will be eating a lot more of it starting in 2013. How do I know this? 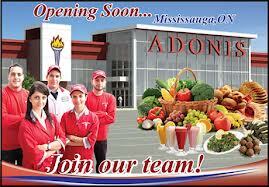 Because the fabulous Lebanese grocery store chain from Montreal, Marché Adonis, is coming to Ontario. And rest assured, you are going to olive it! Long a favourite of our family in Montreal, Adonis has 5 stores in Montreal and this spring (in partnership with Metro Inc.) will be opening one in Ontario. And guess where the first Adonis will be opened? 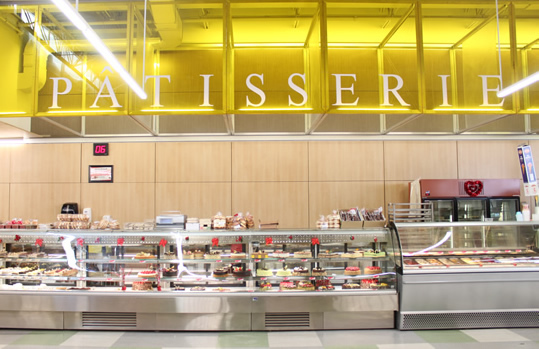 You guessed it – right here in Mississauga, in the newly renovated store that was occupied by Metro, at 1240 Eglinton Avenue West. The grand opening is currently scheduled for April 17, 2013. Why do olive Adonis so much? 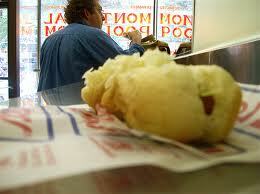 Close your eyes and let me describe to you a typical visit to the Adonis that we frequent in Ville St. Laurent. The first thing that hits you when you walk in the door is the intoxicatingly sweet fragrance of perfectly ripe mangoes…a feast for your nose. Take a moment to breathe it in and let it refresh your soul and tease you with a little taste of the feast to come. 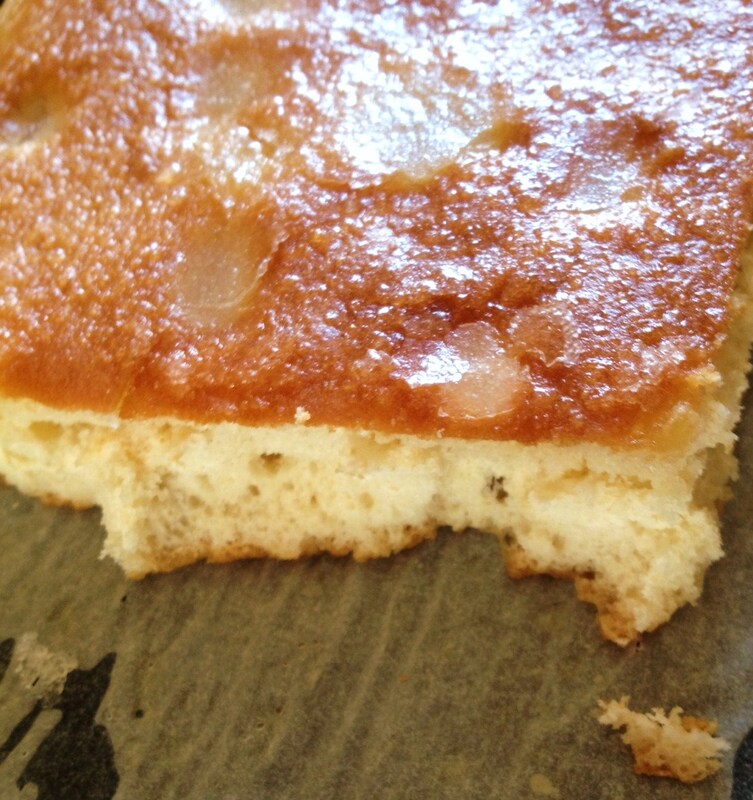 as well as European-style cakes, petits fours, French croissants, ice cream and sorbet. Swoon over the pretty bottles of freshly squeezed juice (orange, mango, avocado, etc.) and the delicate sweet or savory crepes. Now prepare yourself for the actual feast. 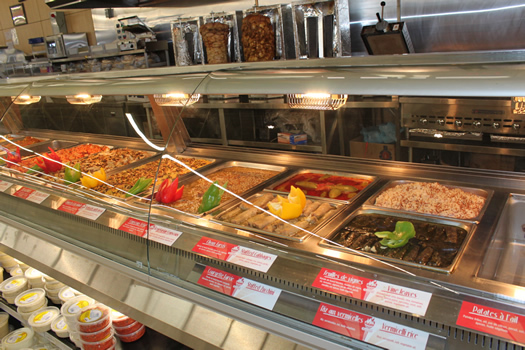 You are standing in front of the long grill counter where you are offered a huge array of prepared Lebanese dishes, ready for you to eat in store or take home. Choose from shawarma, charcoal grilled kebabs, stuffed pita sandwiches, stuffed vine leaves, stuffed cabbage rolls, rice with lentils and fried onions, and roasted cauliflower to name a few. Pick up freshly prepared salads such as fattouche and tabouli. 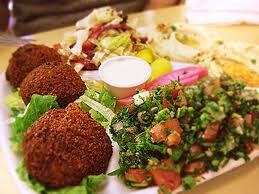 Try something from the large selection of Lebanese savory pastries. Don’t forget the hummus and baba ghanoush. On our latest visit to the Ville St. Laurent store, we feasted on perfectly cooked vegetable marrow (stuffed with a mélange of very lightly seasoned tender ground beef and rice, dressed in a delicate tomato sauce). And for dessert, a heavenly, light and luscious store-made fresh mango mousse. 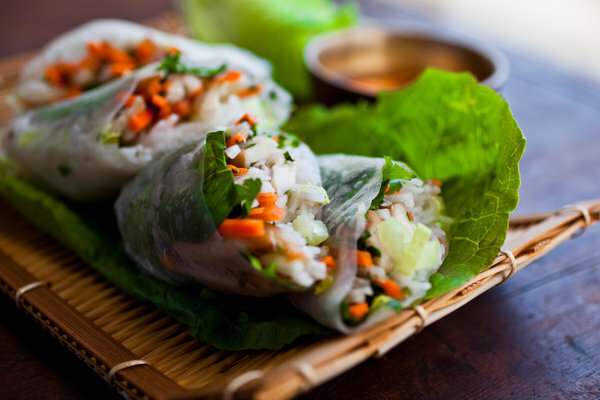 The healthy choices abound and the quality is superb, surpassing any hot table offerings currently offered in local grocery stores. 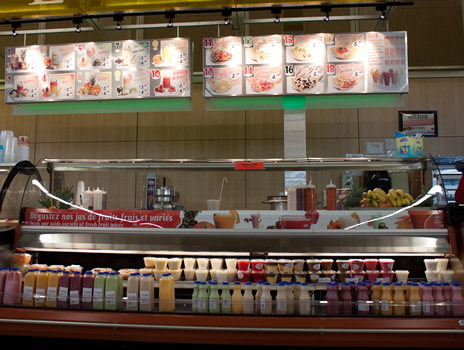 Adonis is a full service grocery store, offering a wide range of Mediterranean products. 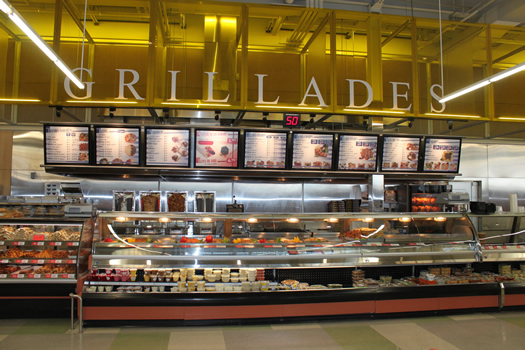 It is so popular in Montreal that Ricardo Larrivée featured the store in an episode of his TV cooking show, Ricardo and Friends. My husband and I have been longing for an Adonis to come to Ontario for years and are so happy that the first Adonis in Ontario will be right here in Mississauga. Move over Scarborough, Mississauga just went up a big notch on the ethnic food scale. Olive to eat. Olive to cook. And olive to talk about food. I am a locally-grown gal who is inspired by the quality of food I have experienced in such wonderful places as Provence, France and Montreal, Quebec and right here at home in Mississauga, Ontario. or the perfect cob of local sun-kissed corn. My passion is to seek out and unearth the best quality food (and recipes) possible for my readers to bring home to their own tables to share with their loved ones. My focus is local: the Peel-Halton region and sometimes beyond. I’d like to make everyone aware of what local treasures we have right here in our own terroir that deserve to be celebrated. Who says we can’t encourage our own food-scape to become just as wonderful as Provence and Montreal? It’s easy: seek out and demand the best quality possible and celebrate it when you find it. Support those who do food well. My mission is to encourage our local food scene to reach the highest standards of quality possible. We should refuse to waste money on mediocre food. I am not here to write any bad reviews but rather to highlight and celebrate only those who make food well. If you find it here on my website, you will know it’s good. You will also find recipes, tips and lots of talk about food. If you think you have unearthed a local treasure, contact me and I will give it a try. If olive it, I will write about it.